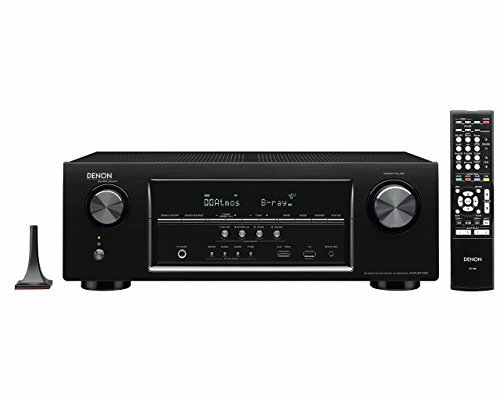 7.2 Network AV Receiver with Bluetooth and built-in Wi-Fi. 6 x HDMI inputs and single output. Dolby Atmos and dots UHD capability. 4K full-rate pass-through, 4:4:4 pure color and HDCP2.2 support. Odyssey Mule setup room calibration. Front panel USB input. Internet radio and access to music streaming services. Air Play. iOS connection sharing. ECO mode.